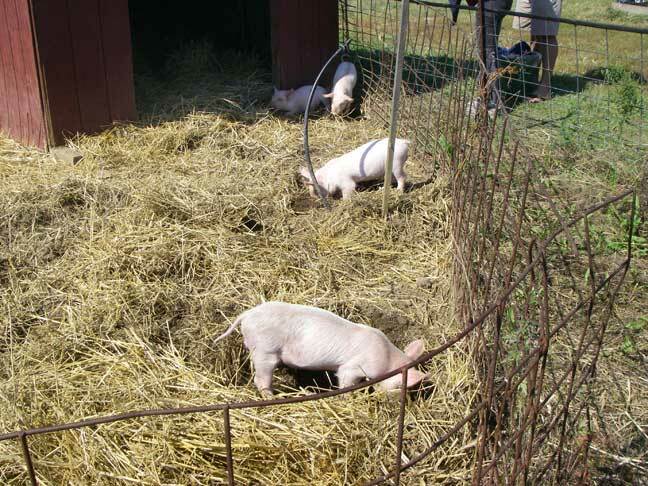 6 October 2008 - We've got some 8-week-old piglets. Aren't they cute!!! ?